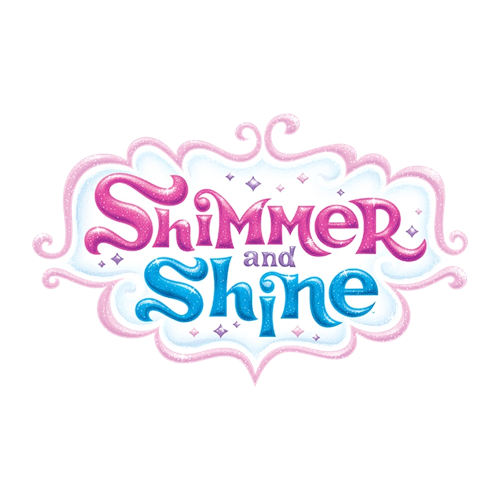 Shop our great selection of wholesale Shimmer and Shine toys at Harrisons Direct! We have a great range of products from the popular Nickelodeon show - from backpacks to glitter balls, sketchers and much more! Browse and buy today.